A. 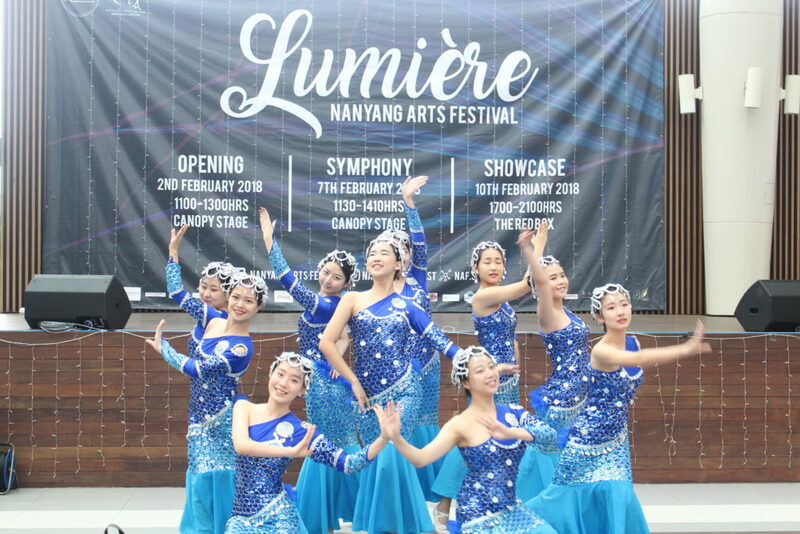 What is Nanyang Arts Festival? 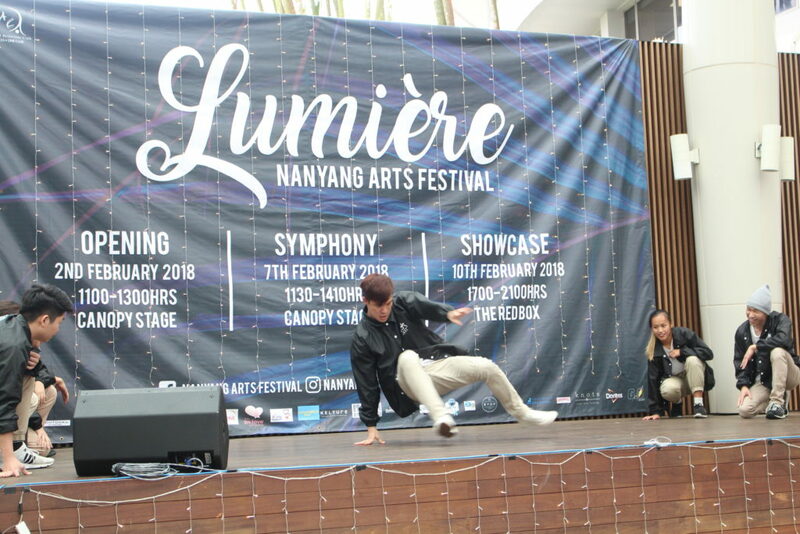 Organised by Nanyang Technological University’s (NTU) very own Cultural Activities Club (CAC), Nanyang Arts Festival (NAF) made its debut in 2003 as a special project dedicated to promoting artistic expression and fostering a culture of appreciation for different forms of art. 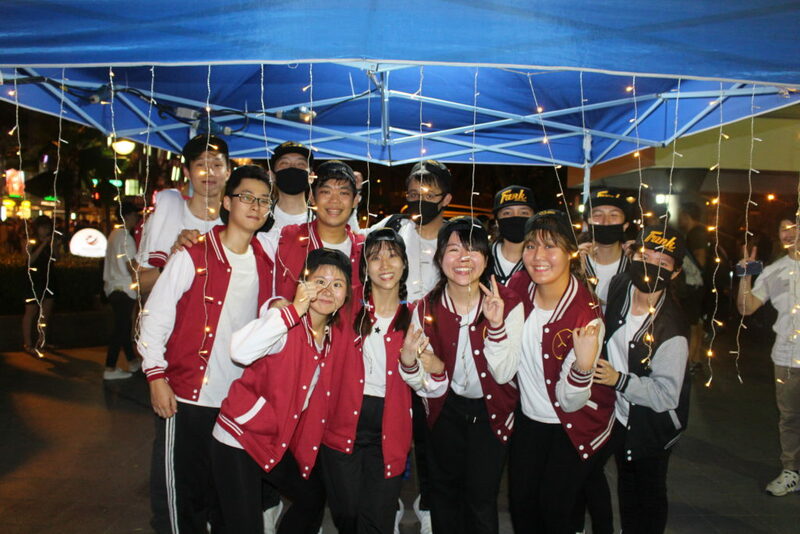 Besides involving the 23 Member Clubs under the arm of CAC, the annual festival has evolved to include the participation of cultural and arts groups established in NTU. 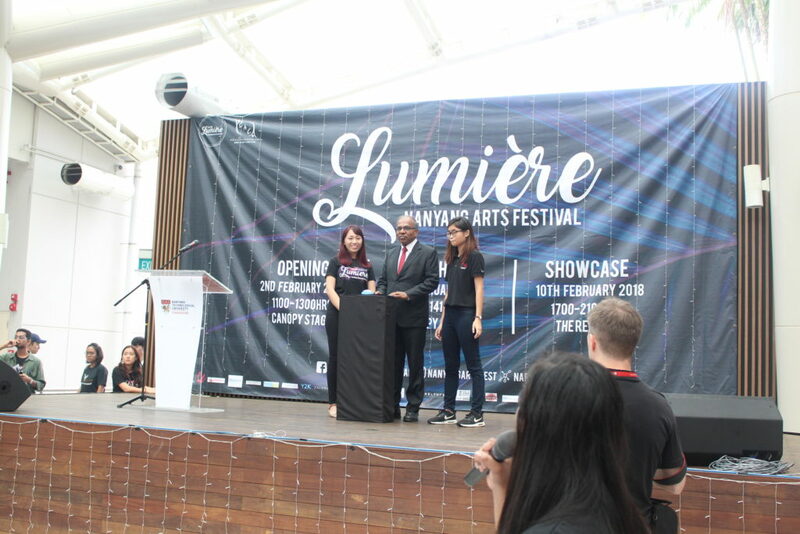 Ultimately, NAF aims to inspire, influence and involve; all while evolving NTU’s presence as a cultural hub and making an impact on the local arts scene. 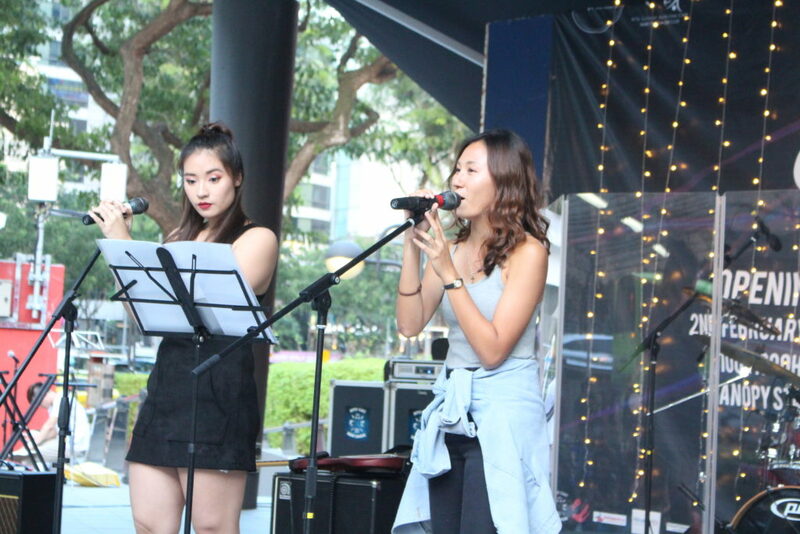 Additionally, an increasing number of external artists and performances have been invited to showcase their talents to the NTU population. This year, the festival will be commemorating the arts over a two-month period, featuring an exciting line-up of concerts, visual art exhibits, variety events, and workshops. It will be happening from 17th February 2019 – 7th April 2019, kicking off with the Opening Shows by NTU CAC Symphonic Band and NTU CAC String Orchestra. Beyond is the preposition of being at the further side, or the adverb of happening after a specified time or event. The theme sets the tone for the festival and acts as guiding concepts to inspire the highlights and productions. What is your ordinary and how are you confined by it? We are testing the boundaries of technical mastery and artistic expression. NAF 2019 plans to push performers to step out of their comfort zones with featured pieces that go beyond entertainment value, possibly bringing light to societal issues. With every art piece, there is more than meets the eye. During the 2-month festival, we invite students to delve beyond scraping the surface of an art form; we hope that active involvement and participation can allow students to explore the intricacies and sentiments that lie beyond. 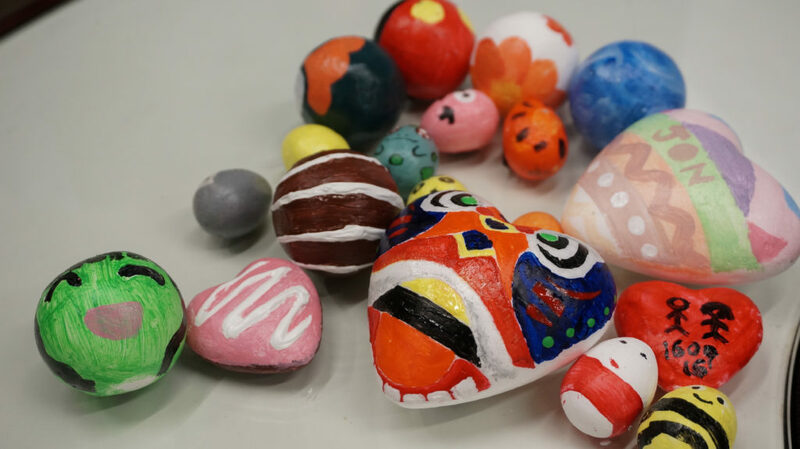 The impact of Nanyang Arts Festival extends beyond its period of festivities. NAF is a celebration of the Arts and the student body behind its success: those who dare showcase their work, those who appreciate it, and those who support it. This year’s edition of NAF will have four main categories, namely 1) Performances, 2) Exhibitions, 3) Workshops, and 4) Featured Events. 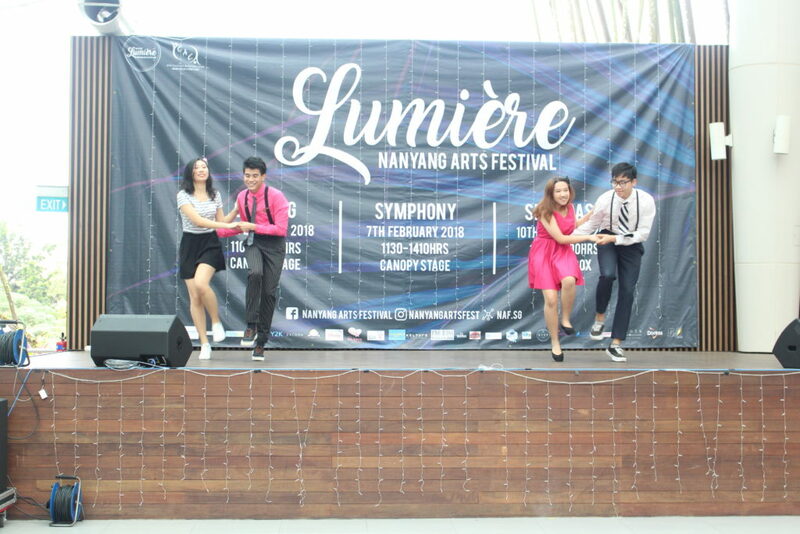 This category of events refers to the mesmerising productions put up by NTU’s own performing arts groups. Performances form the core of the festival and happen throughout the festival period. 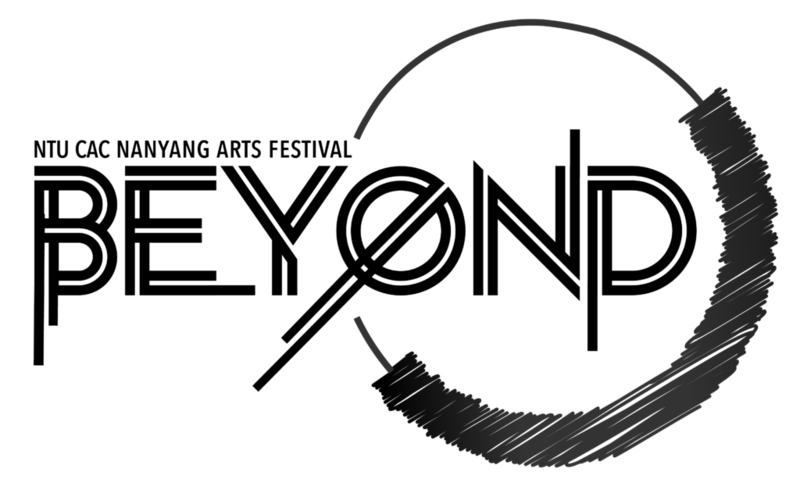 This category of events refers to static displays of art pieces, both traditional and new media. 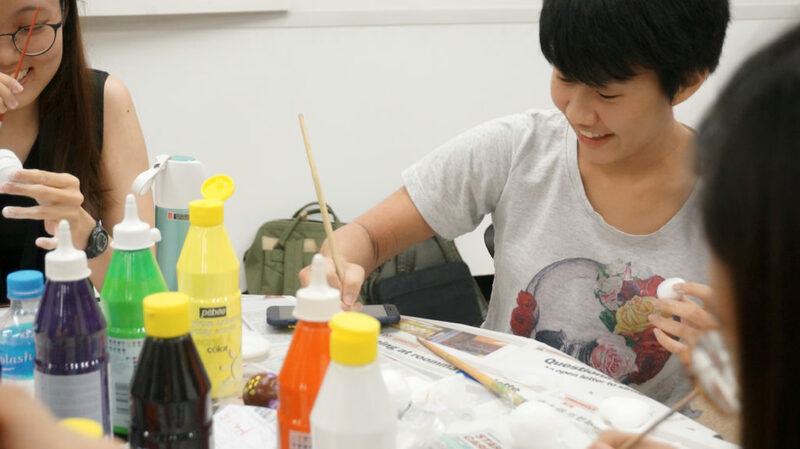 Nanyang Arts Festival 2019 is proud to showcase woodworks by our very own ADM students, as well as collaborate with NTU Museum in launching a guided tour of the university’s many art-pieces around campus. This category of events refers to interactive sessions where attendees can expect to learn more about an art-form, taking part in the craft. 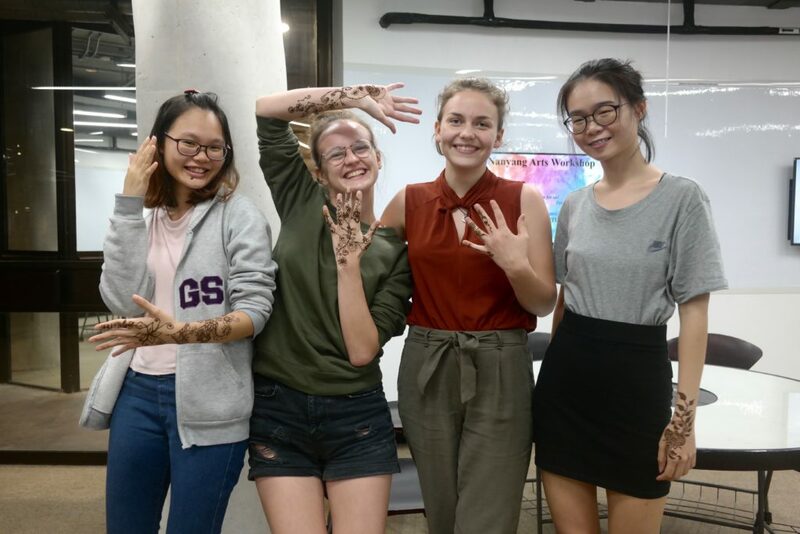 The workshops will happen between the weekday nights of 18th March 2019 to 29th March 2019. This category will include highlight events organised by NAF’19 Committee as well as noteworthy collaborations that the committee has curated for the festival attendees. For more information, keep a lookout for our festival banners, and calendar walls that will be around school! Stay tuned for our festival line-up, revealing in February 2019!